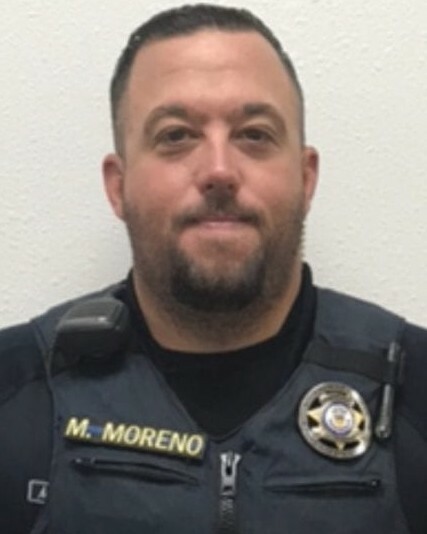 Sergeant Matthew Moreno was killed in a vehicle crash on Highway 12, near Valdez while responding to a domestic incident at 8:00 pm. Sergeant Moreno's patrol pickup and a second patrol vehicle both collided with a vehicle that was traveling in the opposite direction. Sergeant Moreno and the two occupants of the other vehicle, including an infant, all succumbed to their injuries. A deputy in Sergeant Moreno's vehicle and the deputy in the second patrol car were both injured. The investigation revealed that the vehicle that struck them was driving 96 mph in a 45 mph zone and its driver had twice the legal limit of alcohol as well as oxycontin. 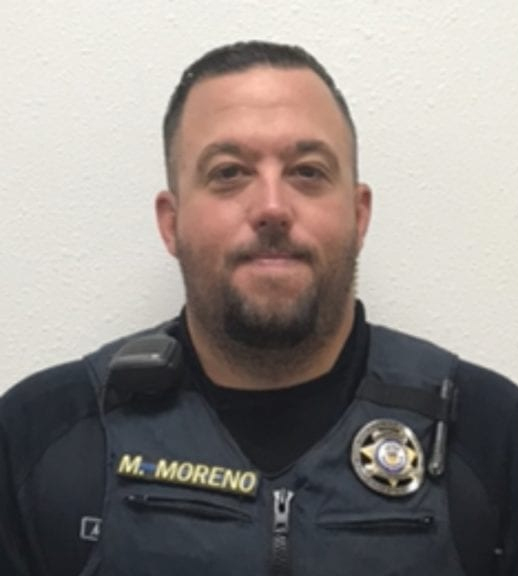 Sergeant Moreno had served with the Las Animas County Sheriff's Office for five years. He is survived by his wife, two daughters, and one stepson. Thank you for your service and sacrifice. Rest In Peace Sergeant Moreno. Our deepest heartfelt condolences to all of your family, friends, and brothers and sisters at Las Animas County Sheriff's Office.